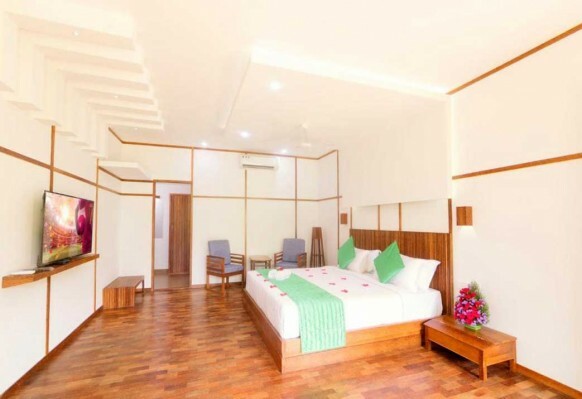 Dream coconut villa resort is situated in Devikulam, Munnar and is well known for its unique crafting done with coconut trees which are more cozy to eyes. Coconut trees are one of the signatures of Kerala and the love for coconut among South Indians cant be explained in words. 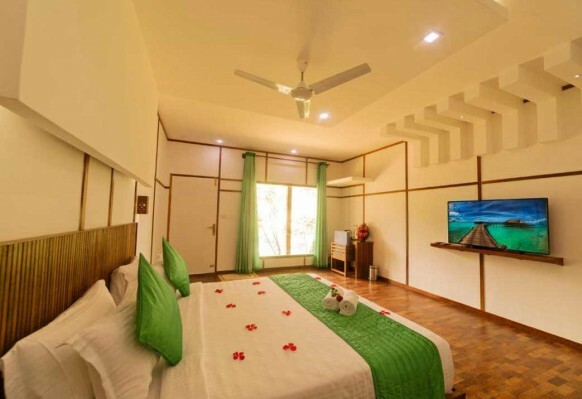 Respecting the traditions, Dream Coconut Villa Resort provides you with typical South Indian experience. 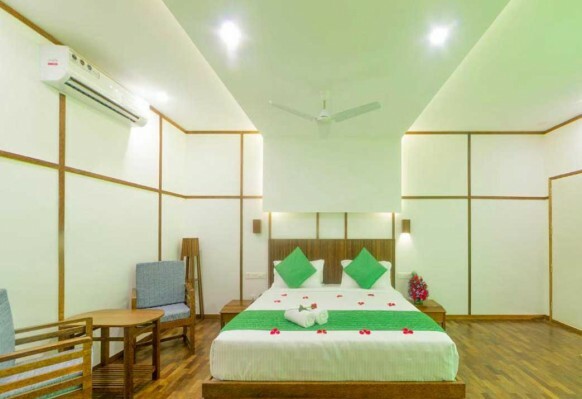 We provide Deluxe Double Rooms and Superior Double Rooms; both equipped with king sized beds. 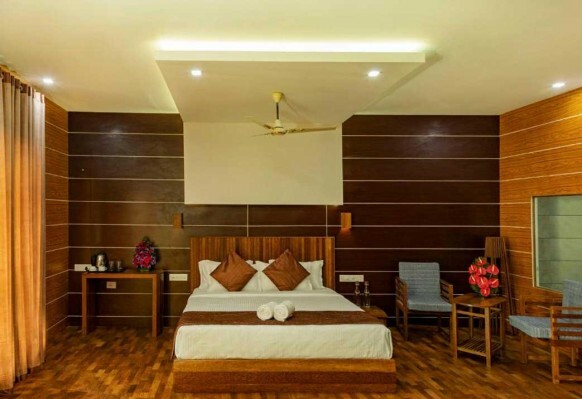 We features accommodation with Private Balconies, Private Seating Area, Free Wi-Fi, Air-Conditioning, Wardrobes, Flat- screen Television and Essential Utilities & Services. A daily continental breakfast is also available at request. 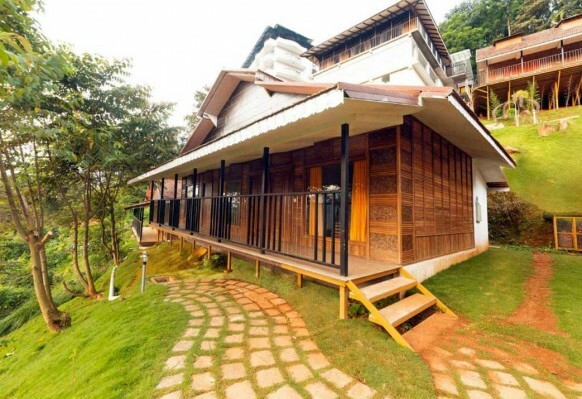 Munnar town is only 5kms from the property and is easily accessible. The Cochin International Airport is not that far, just 73kms. There wont be any Language barriers as we can speak your Language. 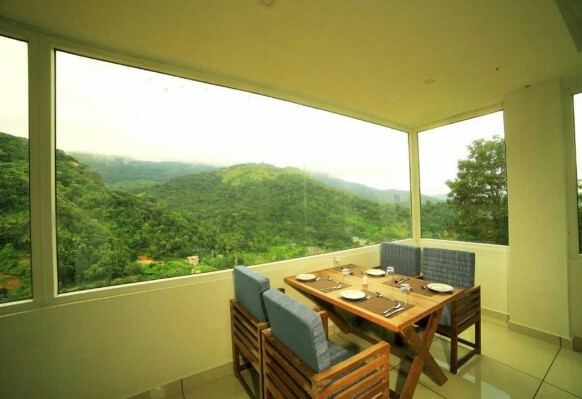 You can enjoy the greenie misty mountains from your cottage even while having your meals.